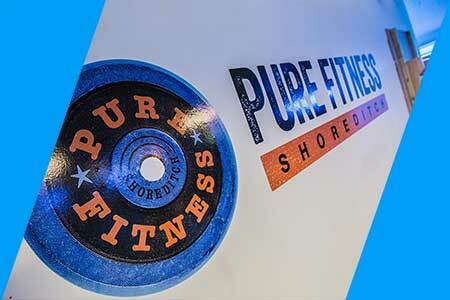 Pure Fitness Shoreditch, is a private training facility based in the heart of Shoreditch and Hoxton in fashionable East London. 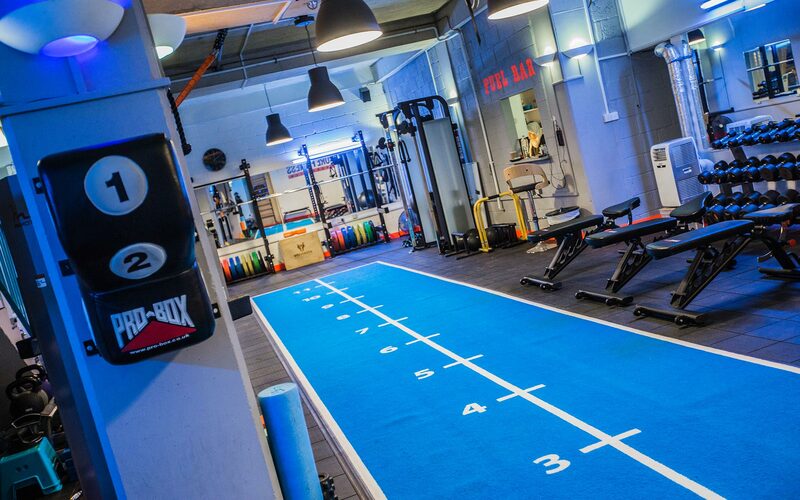 Since the studio opened in 2013, we have been recognised for our ability to achieve fantastic results and have twice been nominated and placed second as one of London’s “Best Fitness Facilities” to train in as voted for at the London Lifestyle Awards. 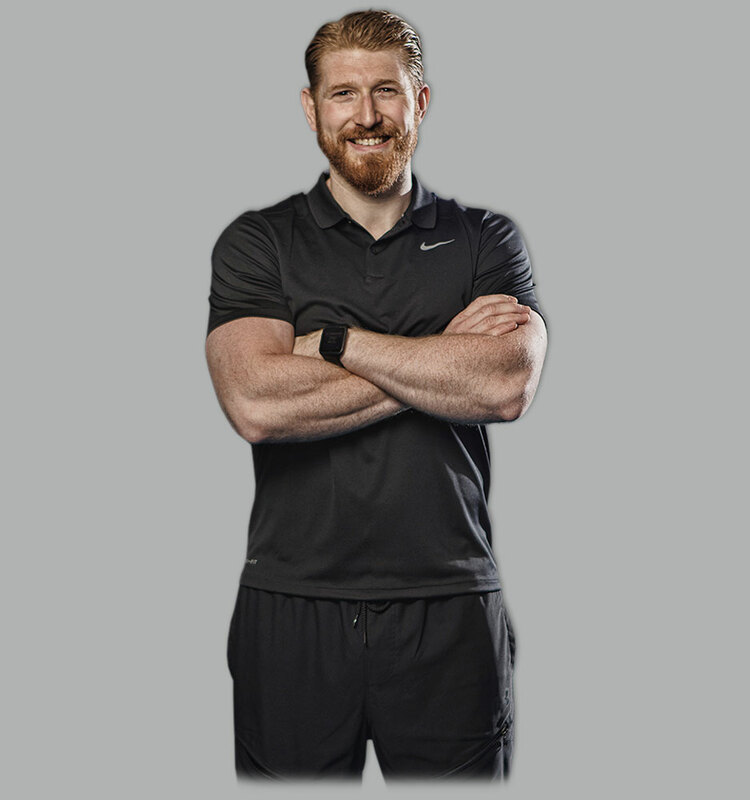 Following an initial and FREE consultation with your Pure Fitness trainer, they will take some measurements and give you a health check, head to toe. This sets out our starting point and makes all progress identifiable as we progress. 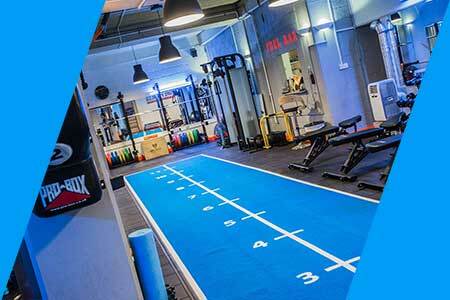 Your trainer will then devise a bespoke fitness package to be built around you and your goals. On Pure Hi-Flow classes for first time booker! 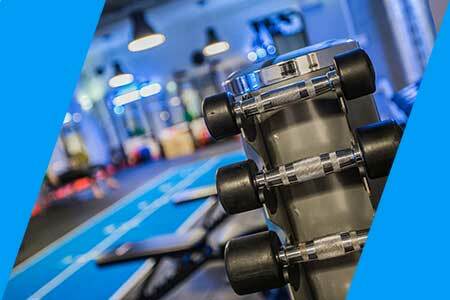 Pure Hi-Flow is an intense non-stop 30 minute Hit Class featuring full Body compound lifts intertwined with flow yoga sections to open the body, challenge your core and produce even greater results. 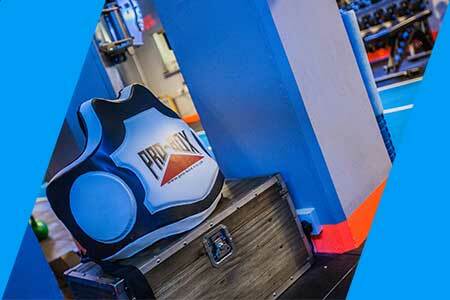 Before you know it you’ll be drowning in your own sweat, torching calories and getting the most sophisticated 30 minute hit experience of your life! 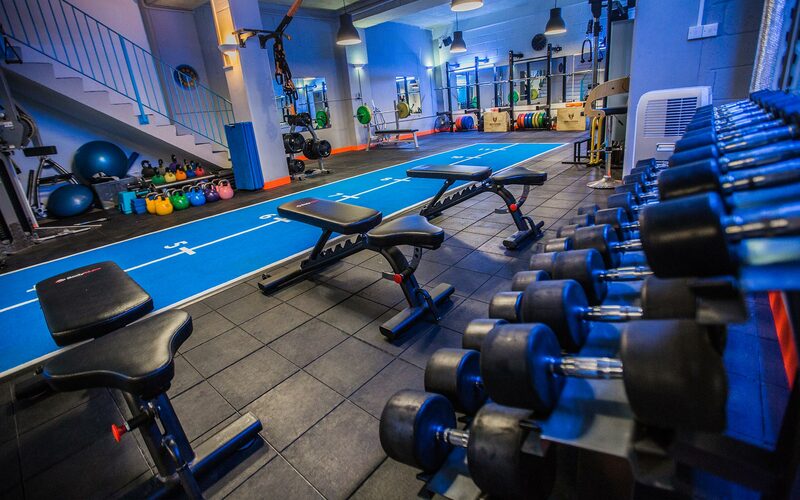 Book now for a 20% Intro discount!